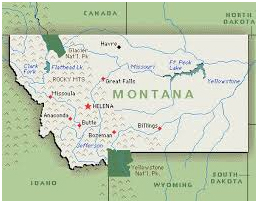 Montana is a state in the Northwestern United States and is a state of many nicknames. 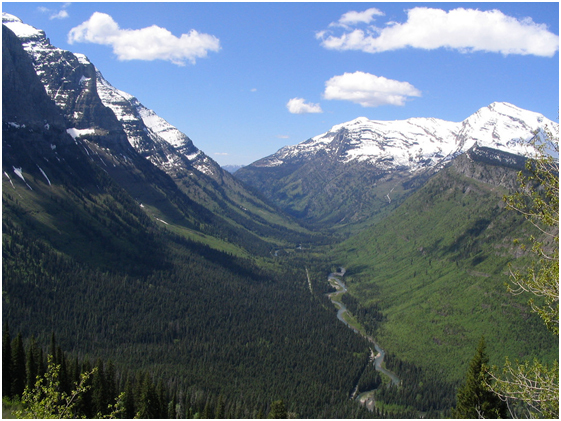 Despite being the 4th largest in the area, Montana is the 8th least populous state in America. The “Land of the Shining Mountains” has an economy that is centralized on agriculture, such as ranching and cereal grain farming. With tourism being Montana’s driving point, nearly 13 million annually visit the Glacier National Park, the Yellowstone National Park, Big Sky Resort, and more.